Effective compliance with environmental, health and safety (EHS) regulations is essential in today’s competitive business climate. At St.Germain Collins, senior scientists and professional engineers maintain a thorough knowledge of the ever-changing regulatory requirements that can affect our clients’ interests. We have the experience necessary to apply those regulations to your specific situation in a highly productive and cost effective manner. Plus, our experience and knowledge of EHS regulations gives us the ability to anticipate potential problems or compliance issues before they occur and reduce potential liability exposure. It’s experience you can rely on when it counts. 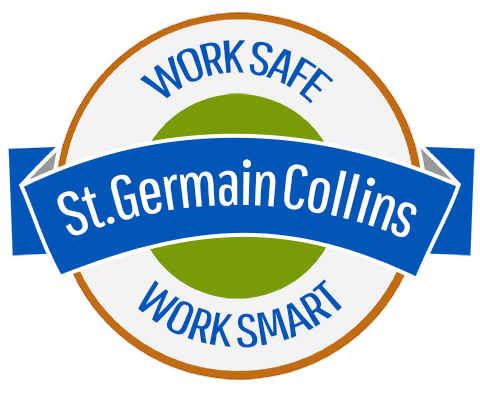 Whether your needs include compliance program development & maintenance, outsourcing or training, St.Germain Collins has your back.